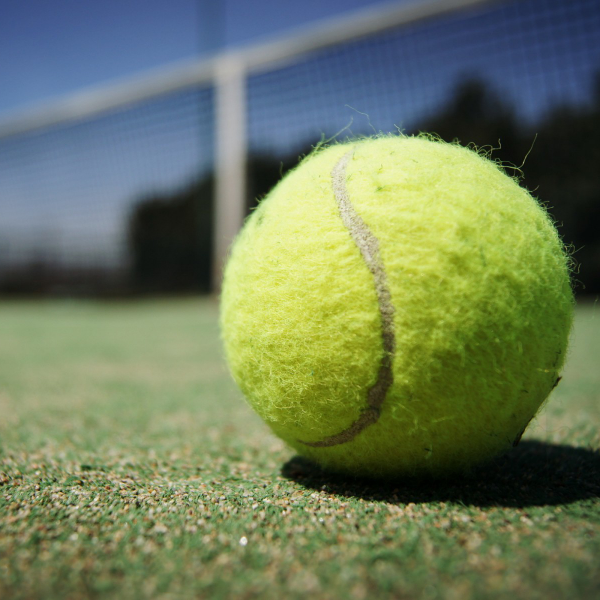 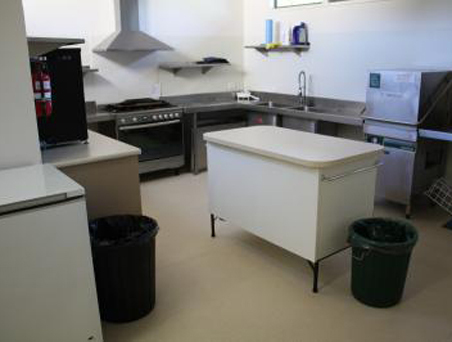 The Traralgon Tennis Association is a perfect place to hold your next function. 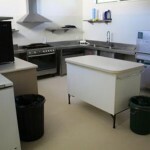 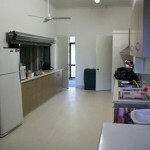 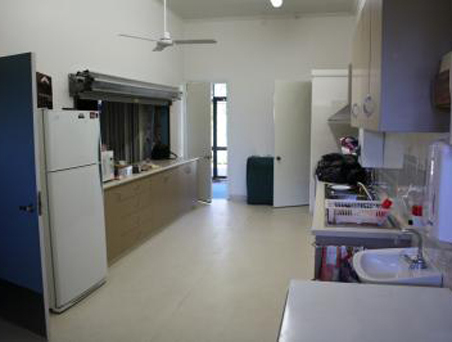 Hire rates includes use of venue, kitchen, bar staff and cleaner. 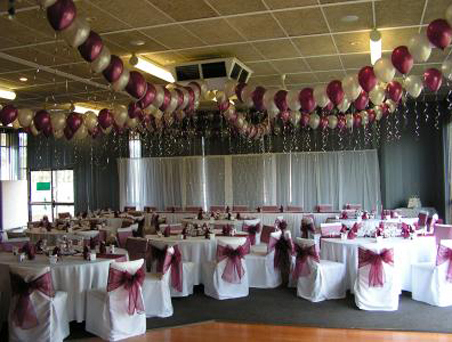 All Bookings require a $200.00 Bond which is fully refundable after your function, providing there is no damage. 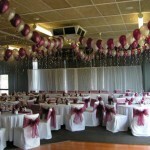 All Bookings require a $200.00 Bond which is fully refundable after your function providing there is no damage. 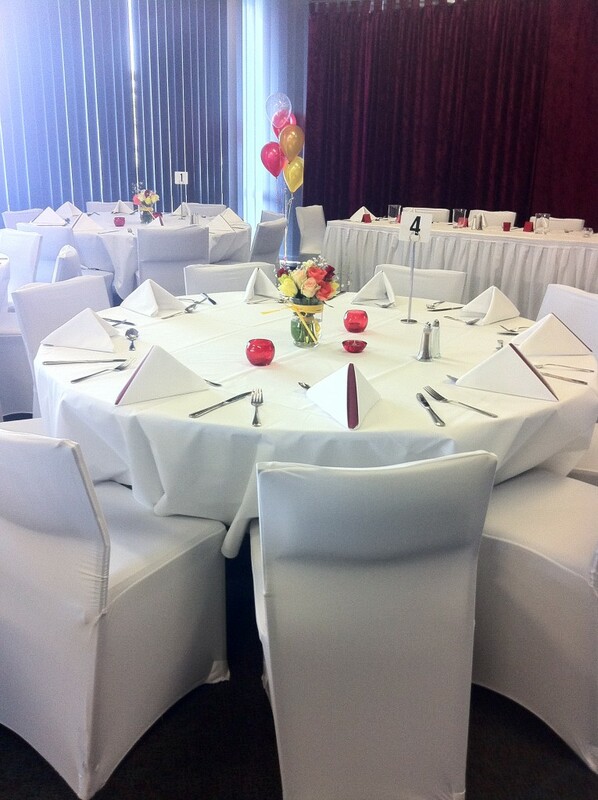 Book a Fabulous Friday Function on a Friday evening, and receive the venue hire at a Member’s Price. 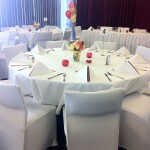 Great idea for a trivia evening, party plan night or social evening!